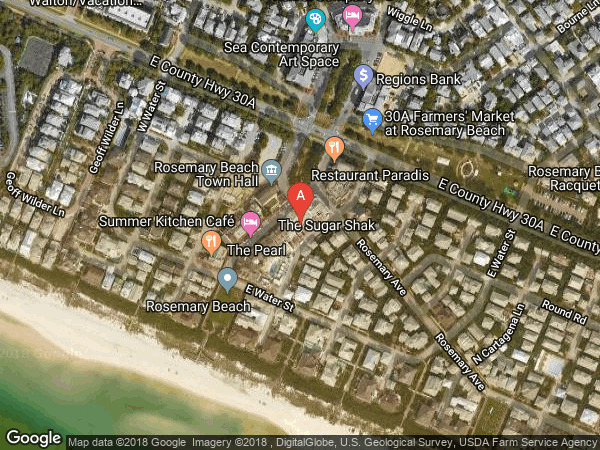 ONLY CONDO AVAILABLE to PURCHASE SOUTHSIDE in ROSEMARY BEACH. 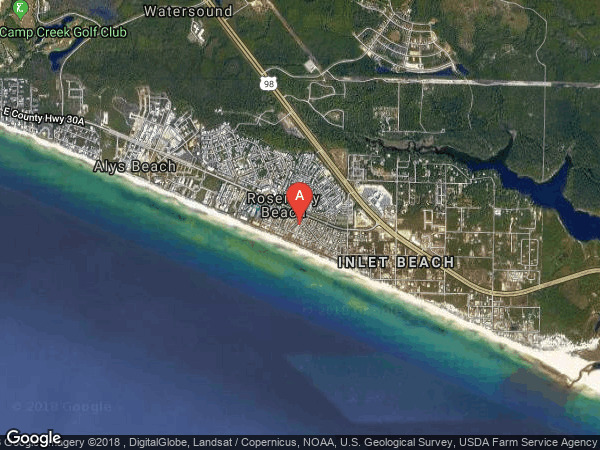 PERFECT LOCATION-CORNER UNIT CONDO in the SAVANNAH Building on Main Street in the middle of the action and only 500 feet to the Gulf of Mexico. This second floor condo comes with an enclosed garage. The bright and airy layout boasts plenty of windows in the main living area with a balcony overlooking South Barrett Square and the Town Hall. Sold fully furnished and rental ready this two bedroom plus bunk condo has sleeping capacity for 10 making it a favorite for many families. The condo features two large living areas, an open modern kitchen with Viking appliances, and enclosed garage parking so you can leave a car at the beach. Hwy 30A turn South on Main Street. Condo on corner of Main and Rosemary Ave. Savannah condo entry door is before you get to Sugar Shack.